It's the TY Lil' Ones dolls. They're pretty cheap, so they're good to steal clothes from. Anyone actually try this and have pics? They have these dolls super cheap on Ebay..so I am curious. I only have a mms 1st, so I don't know how "badly" they will fit..
Actually, I need a particular piece of clothing made. I need a dark (Charcoal grey preferrably) hooded robe, made to fit an MMS1. The style I would prefer would cover the upper body, with a hood deep enough to hide the head and shadow the face, but keep the sleeves short (Mid upper arm) and open in the front of the lower body to allow movement of the legs. Basically kinda like the Jedi robes from The Old Republic. Anyone feel up to creating something like this? She doesnt appear to be as active anymore, but you can try asking rytearik. She was taking commisions for Shinki clothing. Doesnt post much these days, but I see she still looks around now and then. I noticed that modern GI Joes with removable vests can work with shinkis. I only have two pieces to try this out (movie cobra commanders blazer/jacker and pursuit of cobra's snake eyes) but it works pretty good. I also cut up a cheap super sentai sofubi and made boots, gloves and a belt for shinkis. Unfortunately the head is too small to use as a helmet. 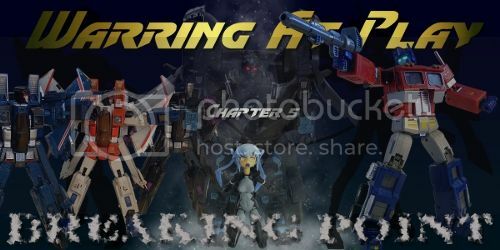 OHWceta wrote: I've seen books for sewing 1/12 scale clothing, they should be help since that's the approximate size of Busou Shinki figures. My only problem with that is that the books contain patterns for old-fashioned clothes. At least, the ones I've found on Amazon do. I've yet to find books on sewing modern-day clothes in 1/12 scale. Hi I make 1/12th scale clothes and sell them on etsy, I have a customer who was buying my miniatures and using them for his Shinkis but he said they were a little too big for his dolls. I am now hooked on shinkis and have my own, ive started to make clothes specifically for them and custom makes. If you are interested please check it out, thanks. I've gotten a bunch of clothes off of Alice.Doll on flickr. 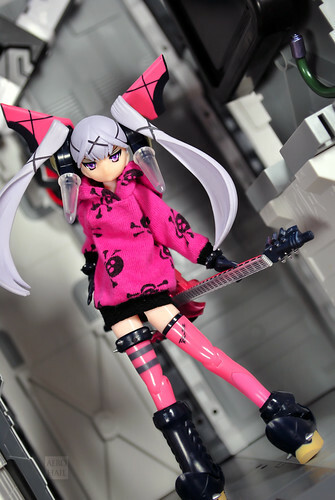 She has a mini Dal/busou shinki hybrid she makes clothes for. Here's her ebay: http://www.ebay.co.uk/sch/dagusia33/m.h ... ksid=p3692 she doesn't have a particular upload schedule so you just need to check back every so often. 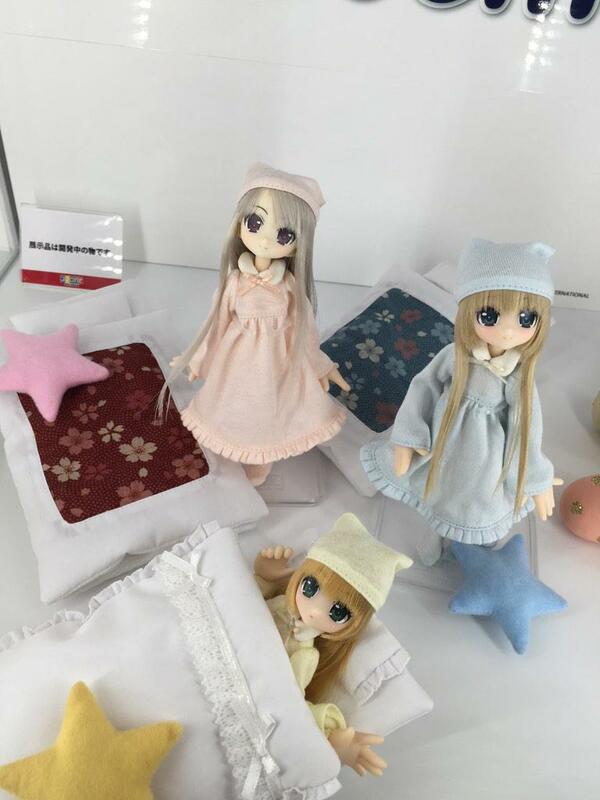 She also sometimes puts her Dal on a picco neemo body so sometimes the clothes can be a little baggy. But a cute kind of baggy. Some really nice stuff and I'm not missing out this time. I was wondering if anyone had any experience with Picco Neemo shoes. I have one of my girls in long socks at the moment but it just doesn't look right without shoes on. 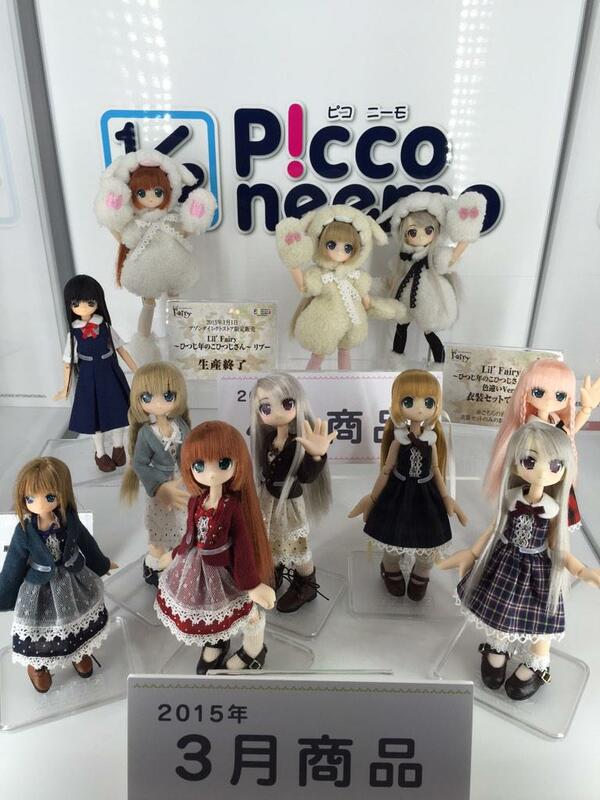 Does anyone know if Picco Neemo shoes will fit a Shinki's feet?